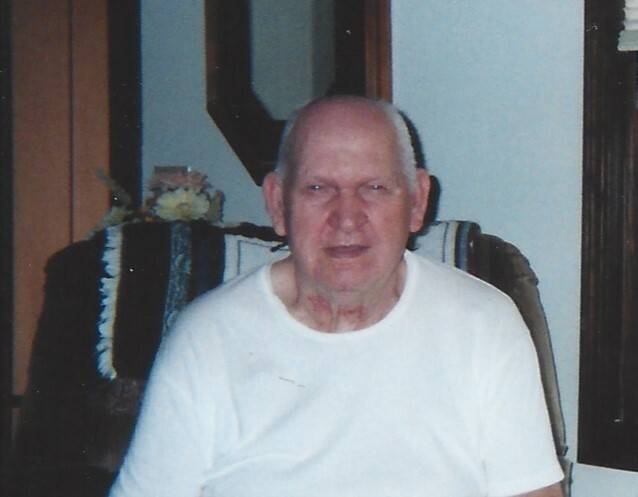 James H Branham, 83 of West Salem died Wednesday morning at Altercare of Wadsworth. Funeral Service will be Monday July 16, 2018 at 11:00 AM at the Matteson Funeral Home in West Salem with Pastor Chad Palmer officiating. Friends will be received Sunday evening at the funeral home on Sunday 6:00 to 8:00. Burial in West Salem Cemetery. Online condolences may be share at mattesonfh.com. James was born December 6, 1934 in Logan, West Virginia the son of Ervin and Hazel (Fletcher) Branham. He had been employed at the West Salem Hardwood Lumber Company and was a member of the Baptist Triangle Church in Chippewa Lake. James is survived by his wife, of 59 years, Generiva (Ratliff) Branham, six children, Loretta & Thomas Jervis of Rittman, Billy Joe Branham of Rittman, James A Branham of Lattasburg, Jerry & Mary Branham of Dalton and Ruby & Scott March of Chippewa Lake, 6 grandchildren, April Rogers, Elizabeth Bryant, Joseph Branham, Billy Branham Jr., Eric Branham and James Branham, 10 great grandchildren, three brothers, John Branham of Wooster, Samuel Branham of Creston, Billy Roger Branham of West Virginia and two sisters, Verna Thompson of West Virginia and Stacey Heilman of West Salem.